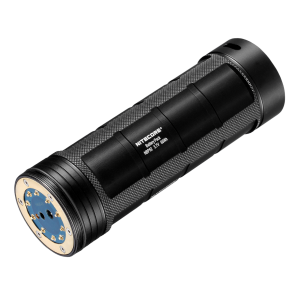 A high performance 3000mW CREE XP-E (D4) LED projects a powerful royal blue beam. 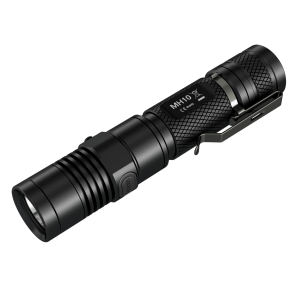 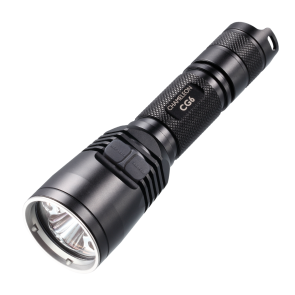 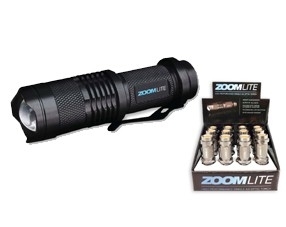 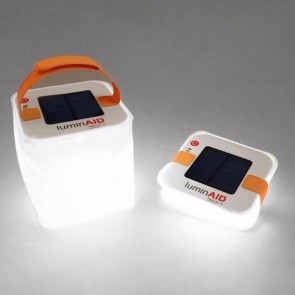 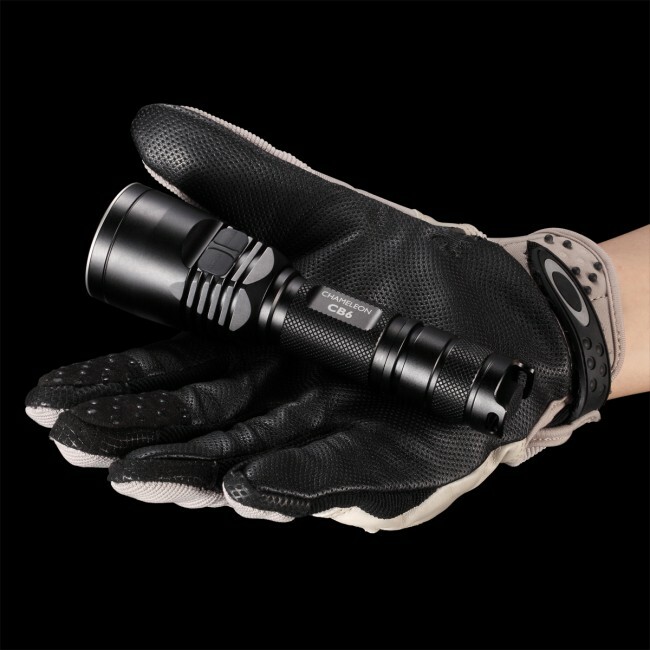 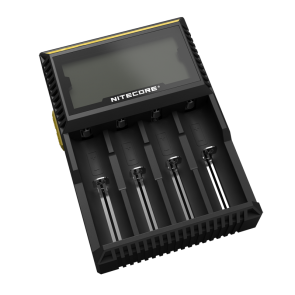 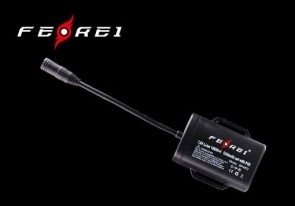 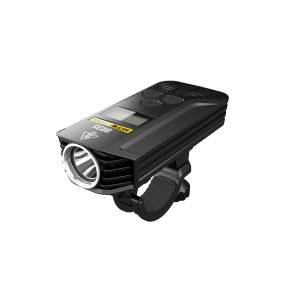 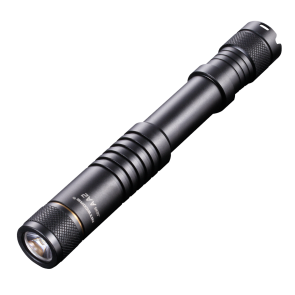 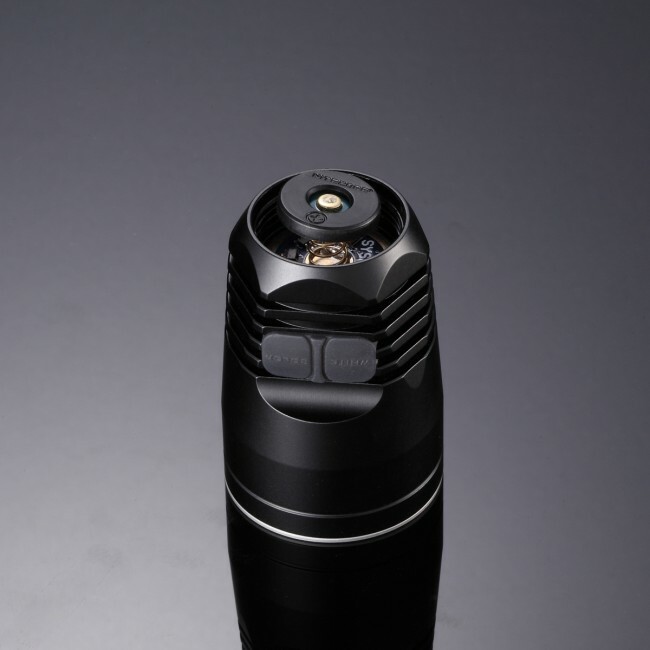 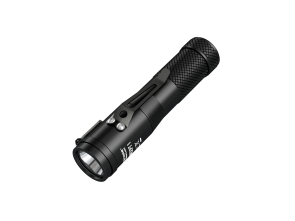 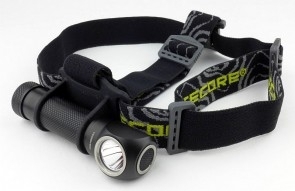 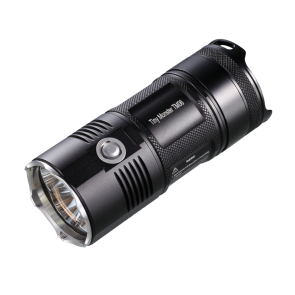 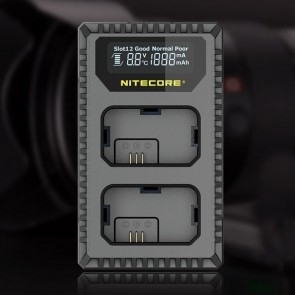 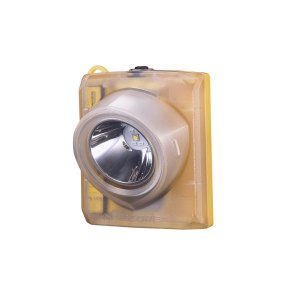 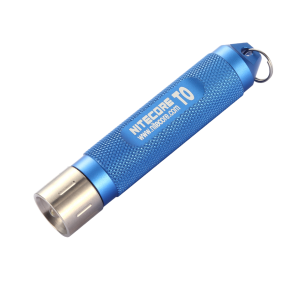 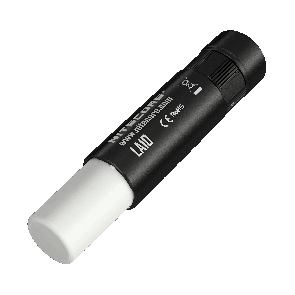 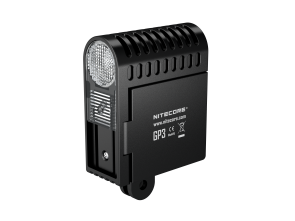 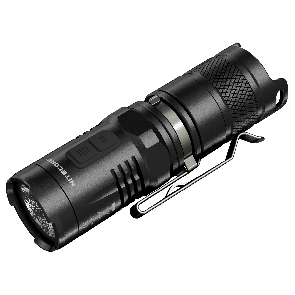 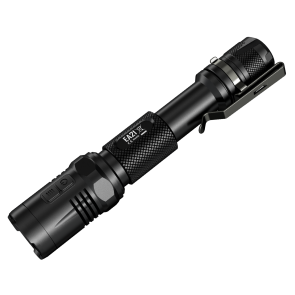 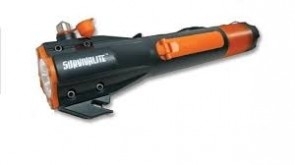 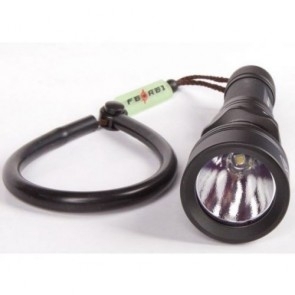 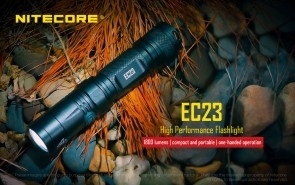 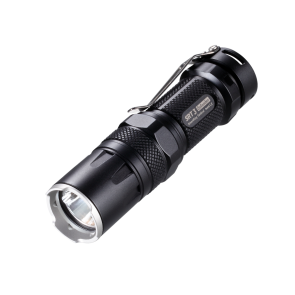 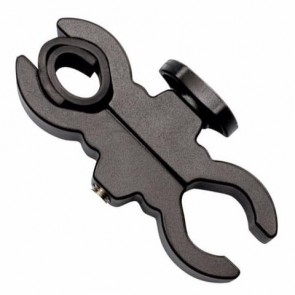 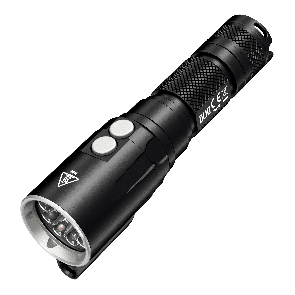 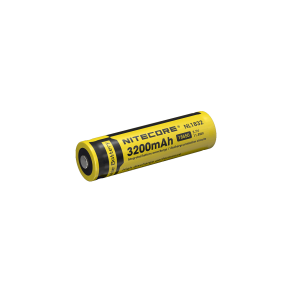 The product also utilizes a CREE XP-G2 LED that emits 440 scorching lumens with up to 50,000 hours of burn time. 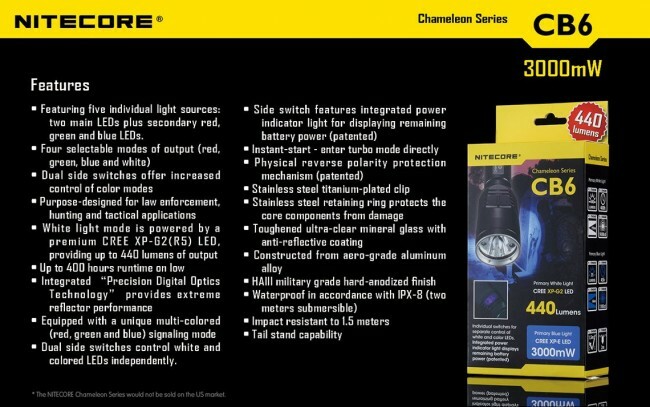 A powerful 3000mW color LED is controlled via a convenient side switch. 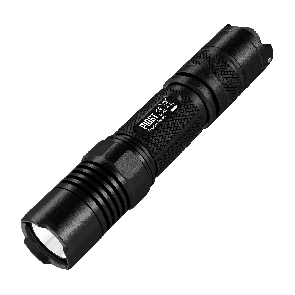 Blue light identifies blood trails in darkness. 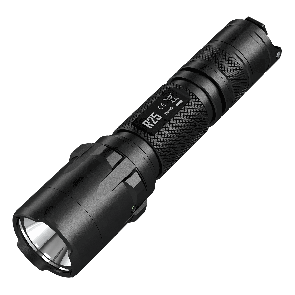 Blue light is also on the battlefield for medical treatment. 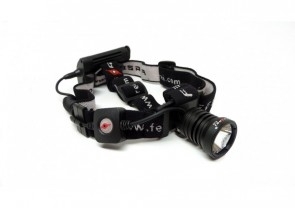 Certain species of fish are attracted to blue light making it ideal for fishing. 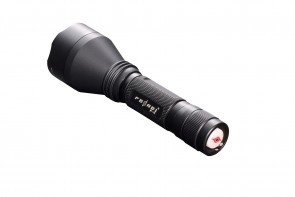 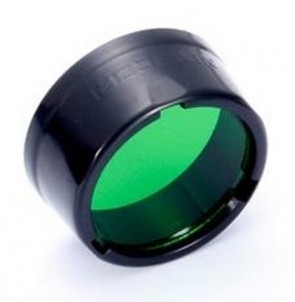 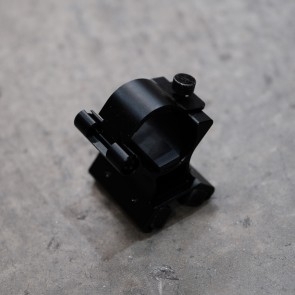 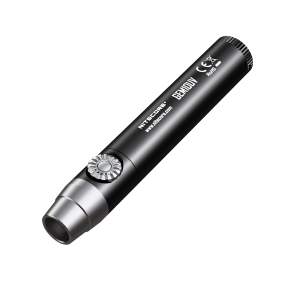 Introducing the world’s first flashlight reflector to combine second generation “Crystal Coating Technology” with “Precision Digital Optics Technology”, resulting in a peak beam intensity of 9,000cd and a throw distance of up to 180 meters. 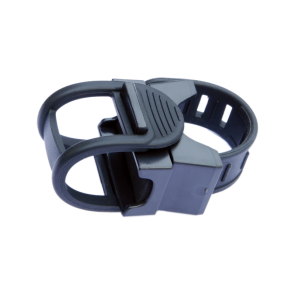 Spring-loaded impact absorption mechanism with integrated reverse polarity protection is able to withstand heavy vibration. 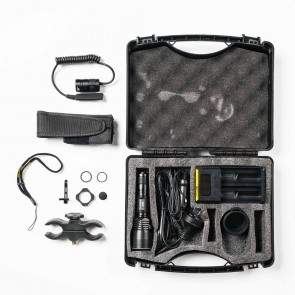 Waterproof in accordance with IPX-8 (two meters submersible), makes CB6 safe for various kinds of working environment.